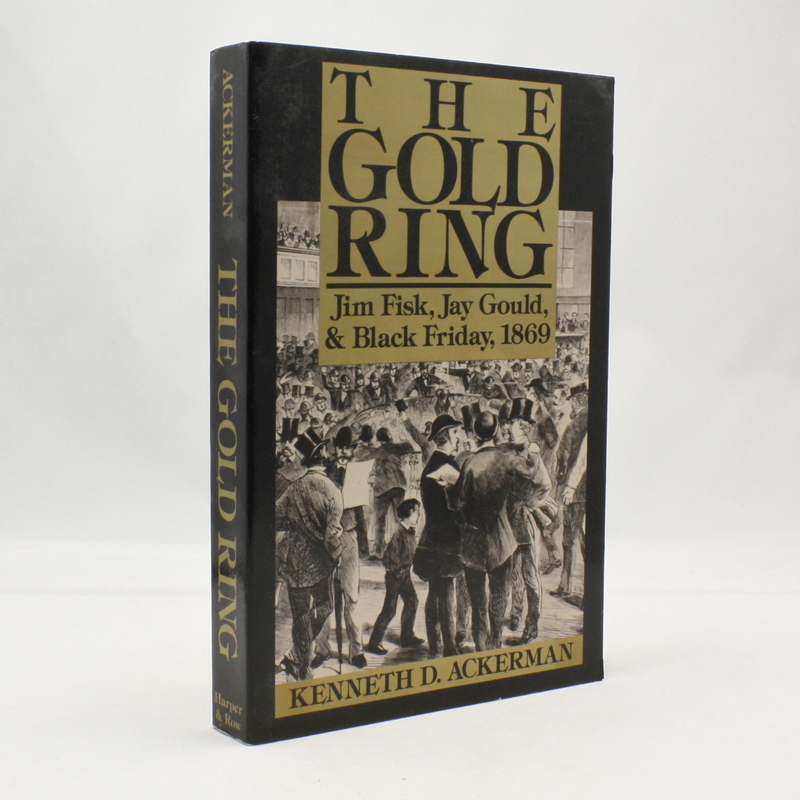 The Gold Ring: Jim Fisk, Jay Gould & Black Friday, 1869 - IFA Vintage and Current Book Library - Index Fund Advisors, Inc. This daring and nearly successful plot came at a time when Wall Street finance displayed all the raw emotion, cynicism, and bravado of a Wild West gunfight. Fisk and Gould manipulated prices to the point that legitimate commerce froze to a halt. When the federal Treasury finally broke the corner on Black Friday, September 24, the price of $100 gold coin fell from $160 to $130 in fifteen minutes, sparking a national financial panic, a stock market depression, and the bankruptcy of major trading houses. The scandal reached the very household of President Ulysses Grant, and only the intervention of their friend, Boss Tweed of Tammany Hall, saved Fisk and Gould from personal ruin.